Dotwork Tattoo Mandala 6 - white | Damen Basic Shirt - Shirtee.de / T-Shirt Druck und T-Shirts bedrucken bei Shirtee, schnelle Lieferung. Zeig, was Deine Meinung ist - mit shirtee.de! The classic for women: Stylistically confident by one hundred percent wearing comfort. 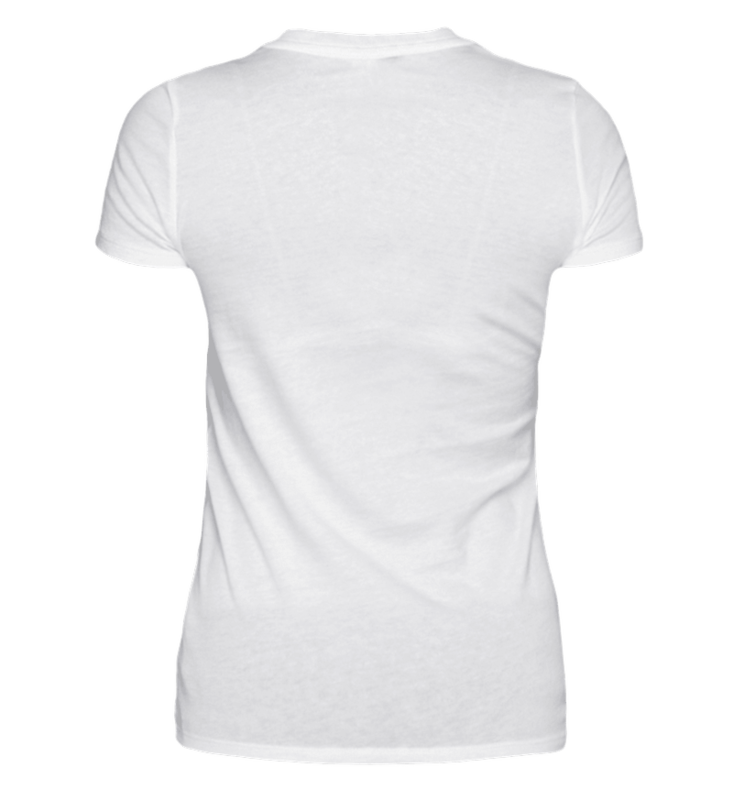 You can not go wrong with this basic T-Shirt.